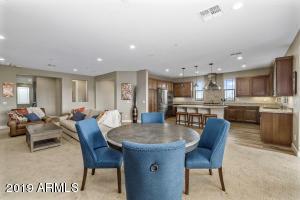 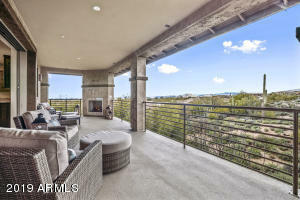 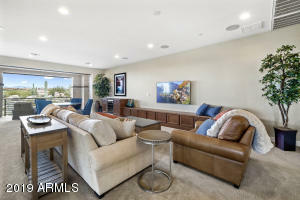 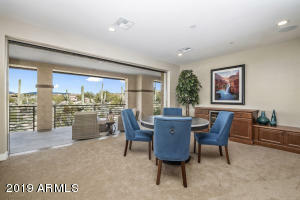 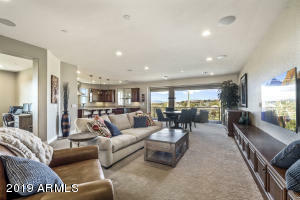 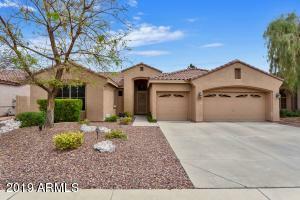 A Stunning retreat located in one of Scottsdale's Premier GOLF Communities! 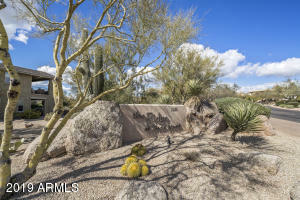 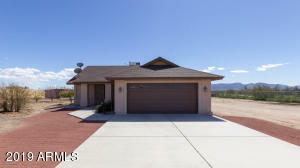 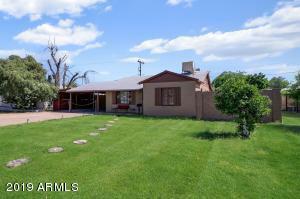 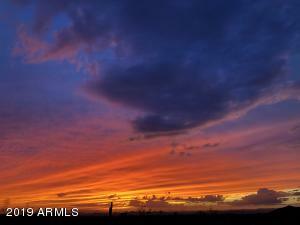 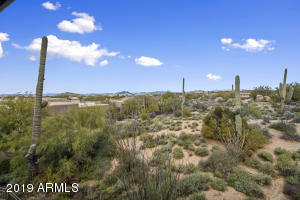 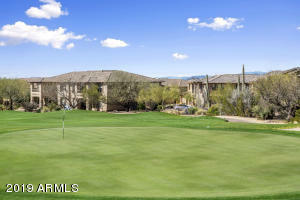 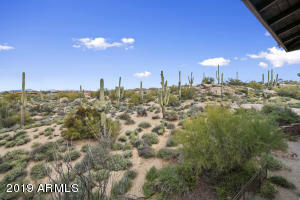 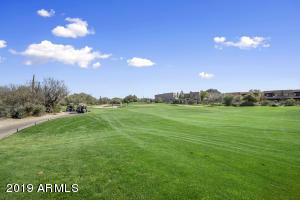 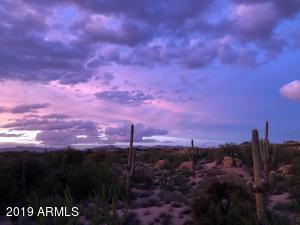 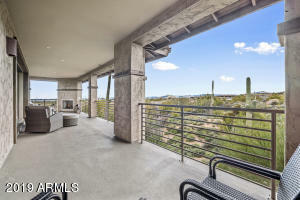 This property has incredible VIEWS of the Course, the Sonoran Dessert and Mountain ranges. 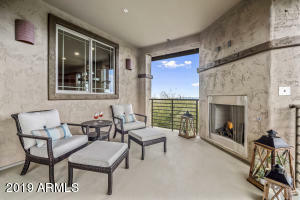 Enjoy spectacular sunsets and city lights while relaxing on the patio with outdoor fireplace. 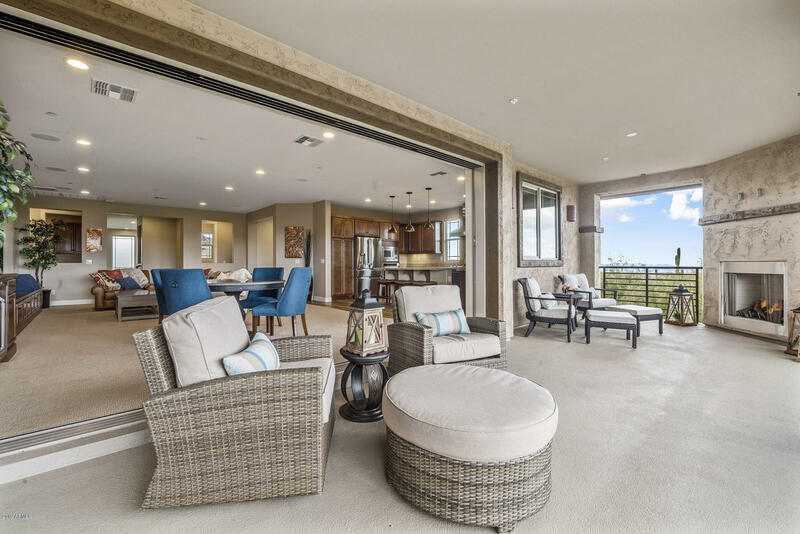 Completed in 2017, this most sought after floor-plan has 2 bedrooms plus den, 2 baths, 9ft + ceilings and a wall of retracting glass doors. 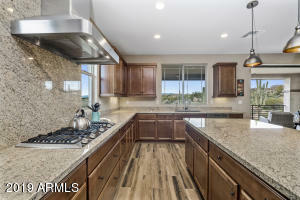 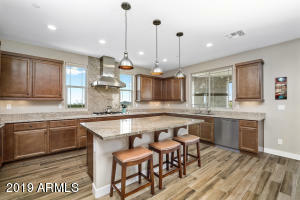 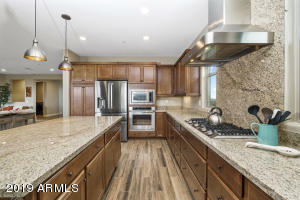 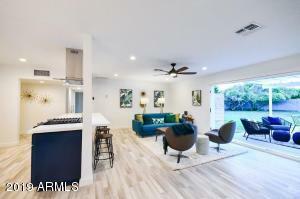 Extensive upgrades include a chef's kitchen, granite countertops and island, custom cabinets and stainless steel appliances. 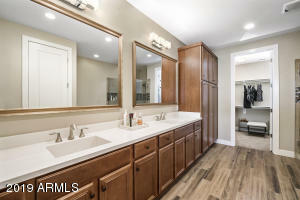 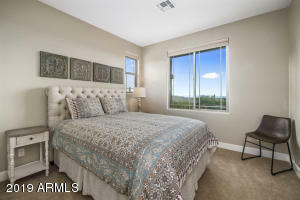 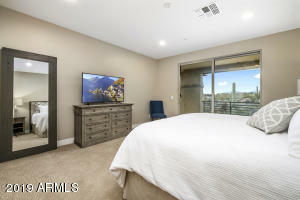 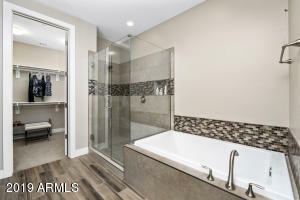 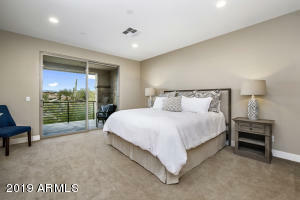 Master Bedroom opens to the patio, bath w/double vanities, large walk-in shower and soaking tub and a walk-in closet. 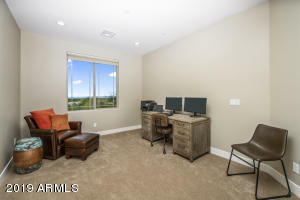 In-ceiling speakers, Satellite pre-wire CAT 6 cable, pre-wired security. 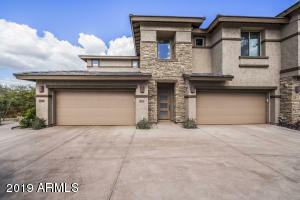 This is a fabulous property! 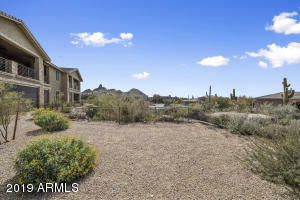 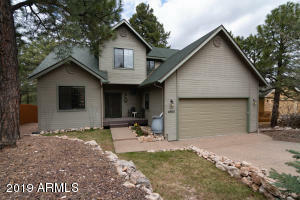 complete with community pool, spa, fitness center. 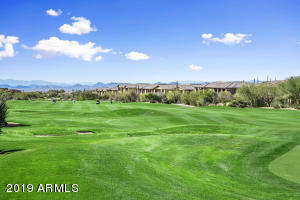 Pima North to Dynamite-East on Dynamite, North on 103rd Place, (entrance Troon Golf Club) left and quick right to gate White Feather Lane, past the pool to the last building # 9 on the right.